The Callaway XR 16 fairway woods features a new design that’s bigger, hotter, and more forgiving with a lighter crown for increased ball speeds and distance. 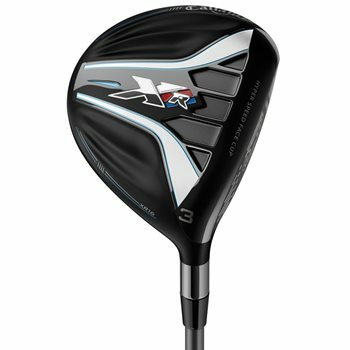 With the bigger head shape this club has a combination of a high MOI, low Center of Gravity and highest COR in a fairway wood. The XR 16 also features a redesigned Forged Hyper Speed Face Cup with a hotter and thinner face for even more ball speeds and a larger sweet spot. 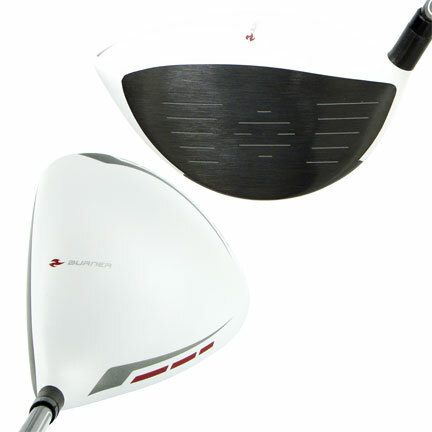 The improved aerodynamics in the head shape create even more head speed to further increase ball speeds and distance. Arrived on time,looks brand new. Very pleased with how it plays.